Two Faced is a brand that I have admired from afar for a long time but I only started using it last year. They offer lots of stunning products and I was stuck where to start to be honest because I loved the look of their blushes, bronzers, lip products and eyeshadow palettes so instead of taking the plunge I took a long time umming and ahhing over what to get first. It’s turns out I actually got a mascara first as my good friend Rachel gave me one to try and it is incredible… definitely my all time favourite and the one I want to wear to my wedding in September! 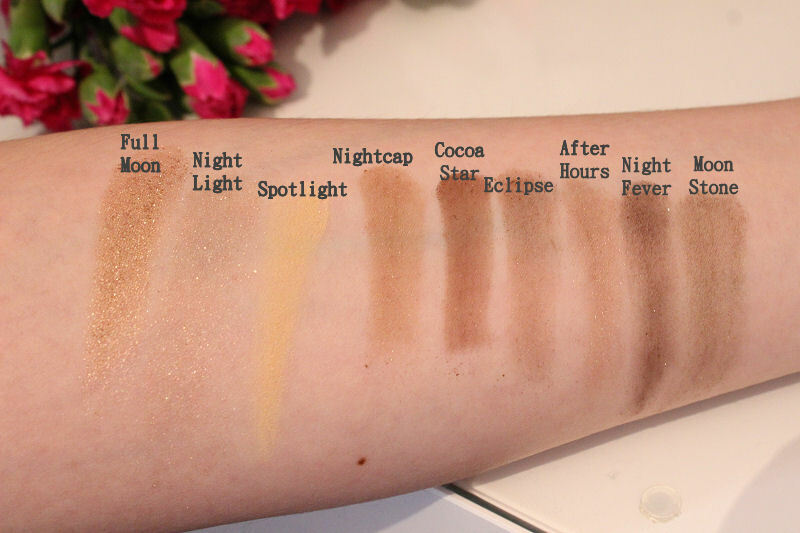 Anyway, I will save the details of that until another post because today I will be focusing on the gorgeous Natural at Night Palette. If you are a fan of neutral eyeshadows and sparkle then this is the palette for you. It holds nine beautiful shades split into three sections, namely, ‘Night’, ‘Classic’ and ‘Fashion’. All the shades, whether they are matte or shimmery are rich in colour as well as pigmentation plus the beautifully soft, creamy formula is very easy to work with and blendable. These eyeshadows are really lovely to apply and I love that they are no fuss. This means within a matter of minutes you can create a stunning makeup look which is perfect when doing your makeup for school or work. Of course, if you have a little more time on your hands you can also create amazing smokey looks with several colours combined. The packaging of this product is simple and reminds me of Benefit but is simplier and less jazzy. I also like that hidden in the lid are some cards that give step by step tutorials which are really easy to follow. 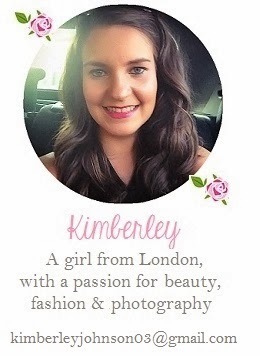 I love that they have really thought about all lovers of make-up here from beginners to more experienced. I’ve been super impressed by this Two Faced eyeshadow palette and it is definitely up there with my go to shadows I reach for daily. 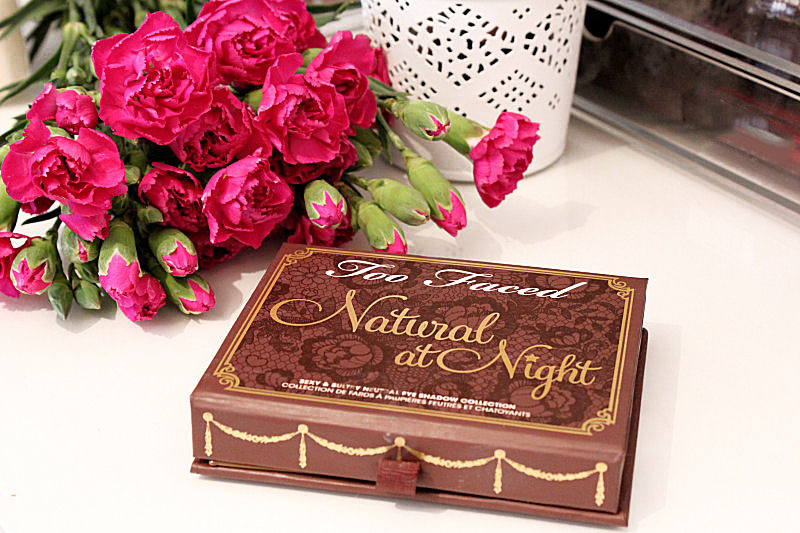 You can but the Too Faced Natural at Night Palette from Debenhams for £29.00. What do you think of this gorgeous Too Faced palette? 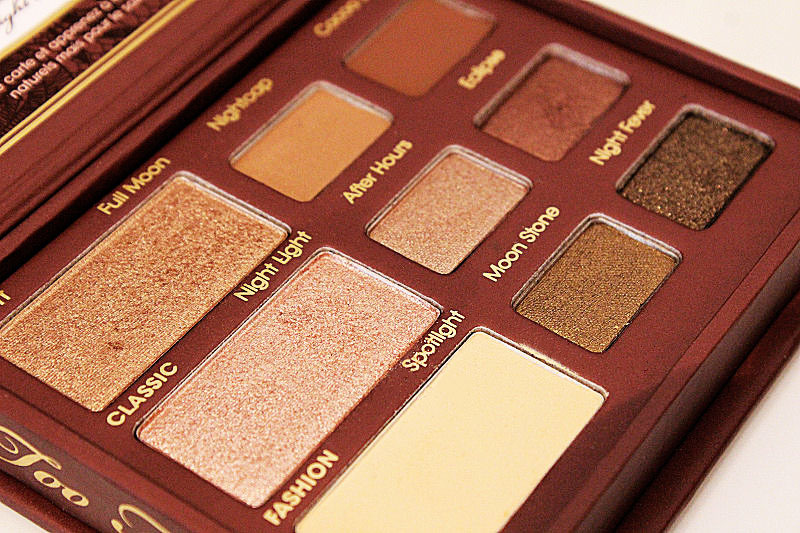 This palette looks so gorgeous and seeing as I gravitate towards brown tones, I definitely need to try this! Moonstone & Night Fever are beautiful shadows! Those shades are gorgeous! I have a few of these Too Faced palettes on my wishlist! 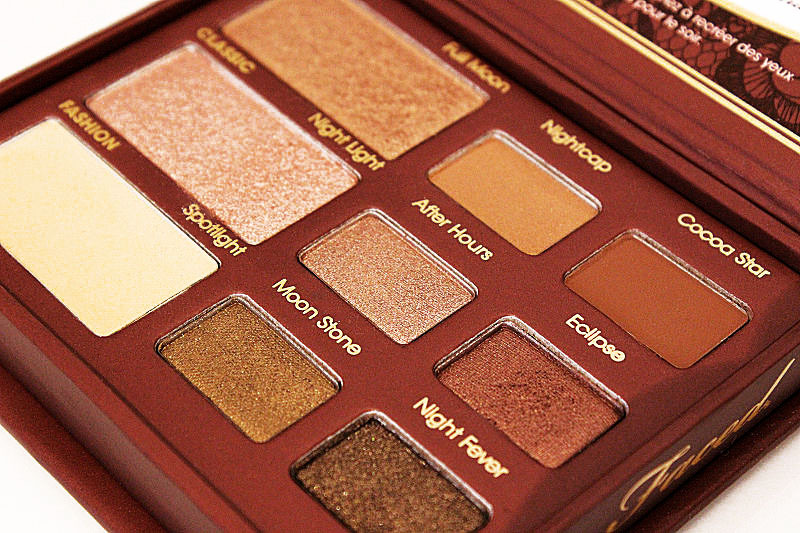 Woww this palette is so pretty! I really need to try some TooFaced products as they look great. Love the shades of these shadows – shimmery but still subtle. Definitely added to my list! amazing Palette! I've always wanted to try TooFaced products, their packaging are always so elegant shnazzy. This is on my “wanted' list. Great neutral shades.